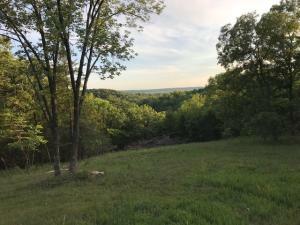 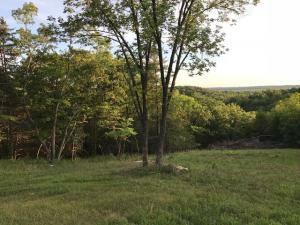 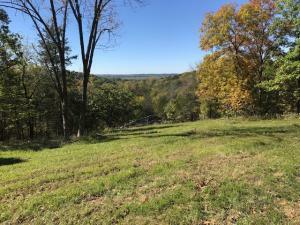 One of a Kind 24.07 Acres With Breathtaking Views Overlooking the Missouri River Hills, Private Location and Easy Access to Katy Trail. 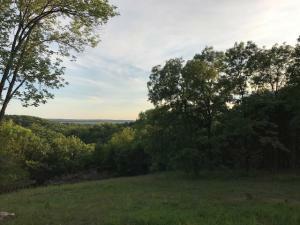 Plenty of Mature Trees & Wildlife! 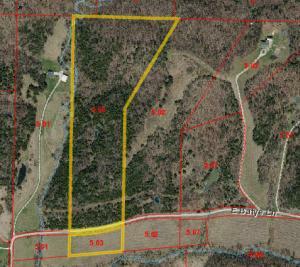 Dont Miss Out on This Opportunity to Build Your Dream Home or Vacation Hide Out.